Get customers through the door. 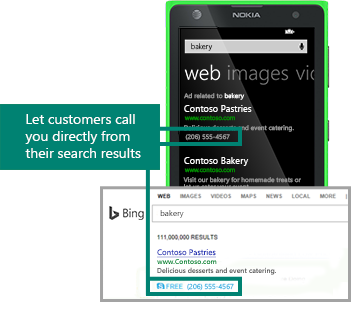 Use these recommended Bing Ads features to help you deliver greater results. Find out why Review Extensions are a go-to feature for this company.